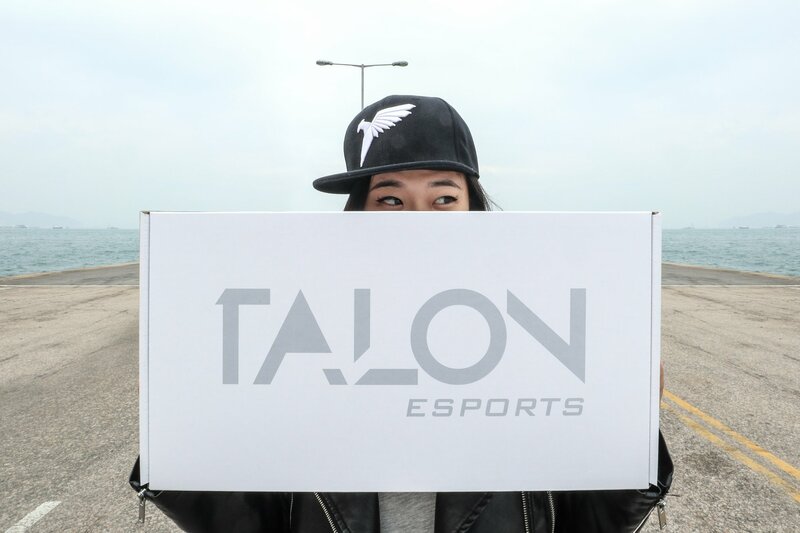 When Talon Esports decided to give away free swag over Christmas, the team knew they needed custom boxes to enhance its brand awareness & provide a cool unboxing experience. 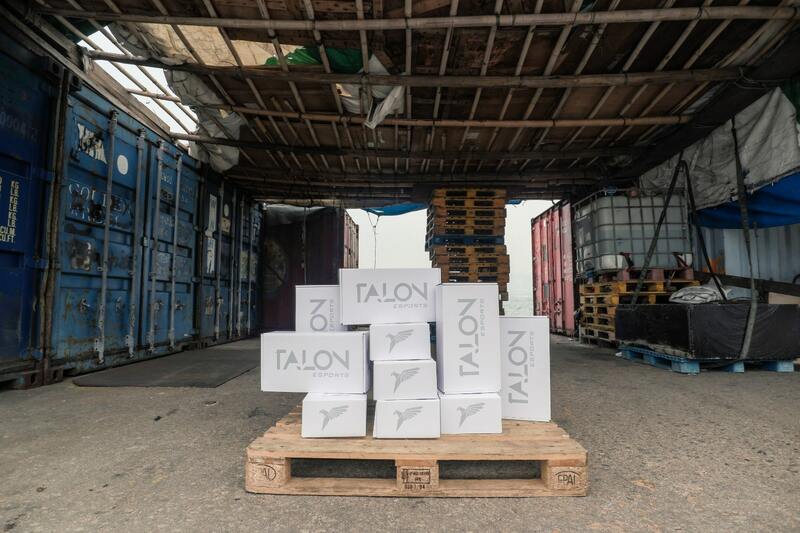 Within a week, PackMojo produced and delivered a customized mailer box with Talon's logo printed on the top and sides of the box. 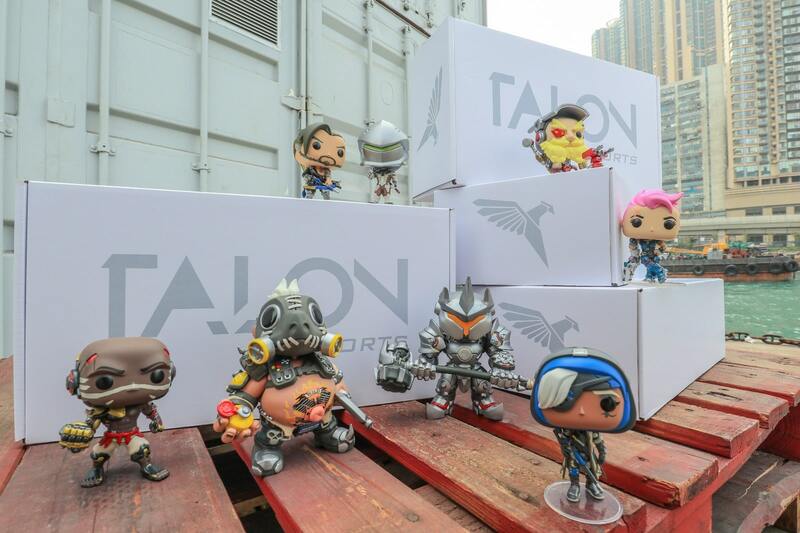 Design custom packaging today with the easy to use 3D design tool.